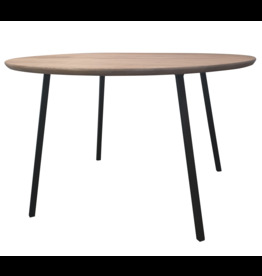 A Stoer Metaal table has an iron base and wooden top. 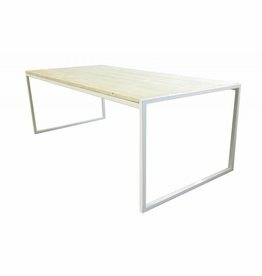 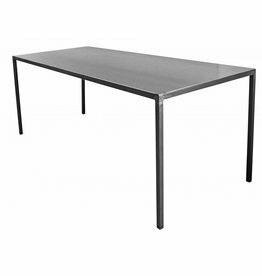 Tables with a metal frame or iron frame, the can also be ordered separately to make your own dining table. 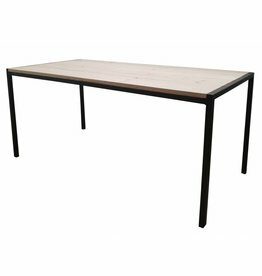 If your size of the table or frame is not there, mail to info@stoermetaal.nl. 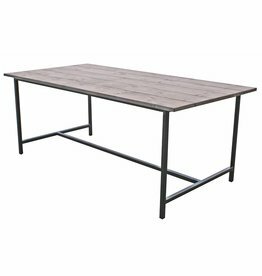 Tough dining table with iron base and wooden top. 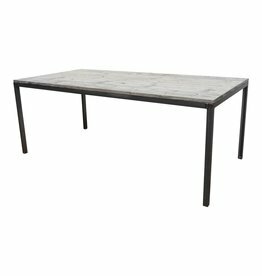 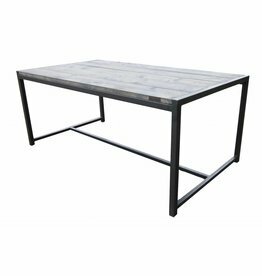 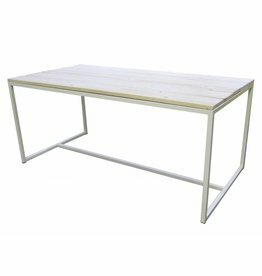 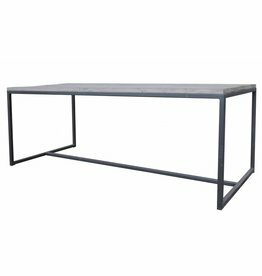 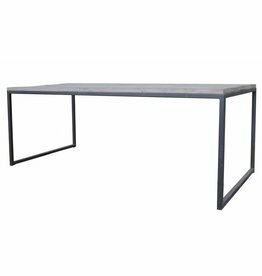 Tough dining table with iron base and wooden top, industrial. 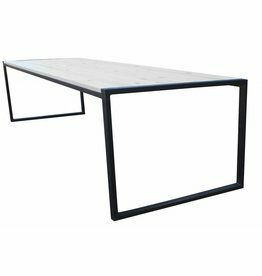 Black table Army of vtwonen. 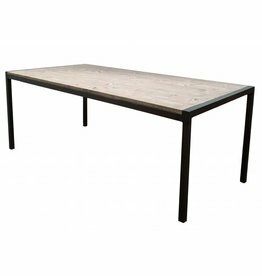 The Stoer Metaal table has an iron base with a spruce wooden top.